You know I rep the Gaucho's hard, right? Ha. 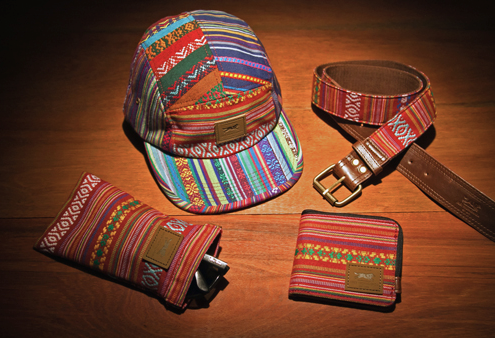 Add some color to your Summer Wardrobe with a piece from OBEY's Gaucho collection, which you can purchase here. Purchase all 4 and take the risk of looking like a walking pinata if you must - but a little spice never hurt anybody. Also - with Summer coming up quick, OBEY has a lot of quality tanks that you can purchase on their site here. Suns out - Guns out.